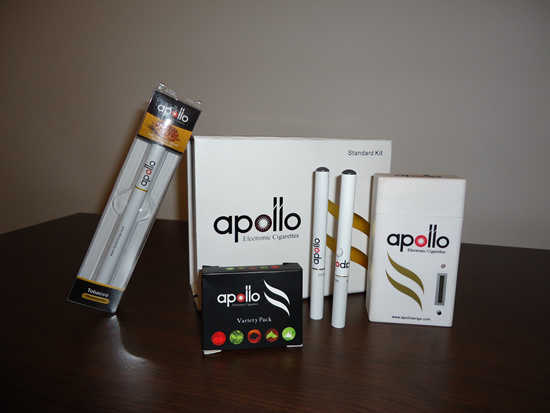 Apollo E-Cigs is one of the oldest, most popular electronic cigarette brands on the market, offering a variety of starter kits and clearomizers to suit every vaper’s needs. Unlike other companies, who only sell prefilled cartomizers to maximize their profits, Apollo offers blank, refillable cartridges and e-liquid bottles, which make vaping much more affordable. Today, we’re going to take a look at their extensive range of e-liquid flavors. to see if they are really worth your money. Apollo was one of the first brands I reviewed on Vape Ranks. 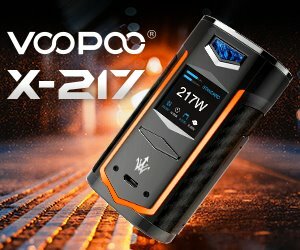 I wasn’t too impressed with the Apollo Standard Kit, and i was truly asking myself why this company commands so much respect within the vaping community. But then I tried their Superior Ego Kit and all my doubts were put to rest. 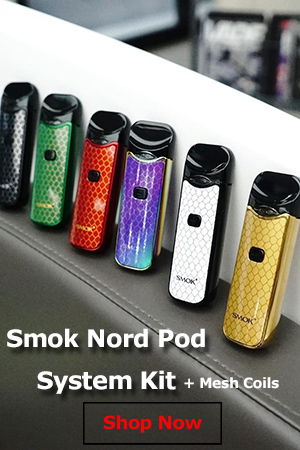 While the standard package is weaker, clearly aimed at beginners, the eGo kit comes with two long-lasting batteries and CE4 clearomizers, a combination that really makes vaping pleasurable. Apart from classic flavors like chocolate, cherry or vanilla, Apollo has a wide range of unique combinations blended by a team of mixologists who happen to also be degreed chemists. These guys come up with all kinds of new flavors which have to be voted unanimously as delicious before they are introduced to the public. I’ve had the pleasure of trying some of their flavorful concoctions and can honestly say they are doing a pretty good job. 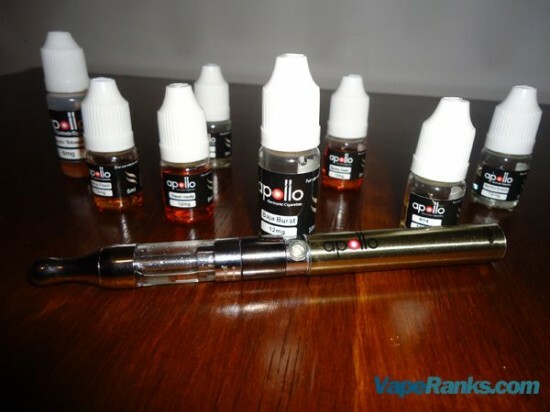 Just in case you’re wondering, Apollo e-liquids are a a 60/40 PG/VG ratio. Baja Burst – I might as well start with the one I enjoyed the most. Baja Burst is one of the newest e-liquids in Apollo’s line-up, but it’s already one of my personal favorites. I’ve always enjoyed clear, fruity flavors and this is one of the best I’ve ever had. Inspired by Taco Bell’s Baja Blast drink, this e-liquid is a fusion of various tropical fruits, with a clear emphasis on lime. If you’re a fan of citrus flavors, this one is a must try. Banana Cream – I knew this combination worked from the mountains of Banana Split ice-creams I gobbled up during my child years, and I’m happy to report Apollo’s mixologists managed to capture that smooth taste perfectly. Banana Cream is not an all day vape, as it’s pretty sweet and will probably make you nauseous after a while, but when you’re in the mood for a taste of creamy banana, this definitely hits the spot. French Vanilla – Vanilla, only French. Seriously though, it’s apparently one of the most popular e-liquids Apollo has to offer. I’m not a huge fan of vanilla, as I find the smell too strong to bare sometimes, but if you like it, you’re bound to love this particular juice. It’s got a bold aroma which also translates into the vapor, leaving you with a pleasant aftertaste. Again, not an all day vape, at least not for me, but definitely worth a toot or two from time to time. RY4 – One of the most beloved e-liquid flavors worldwide, RY4 combines the raw taste of tobacco with the sweetness of caramel and vanilla. Throughout my life as a vaper, I’ve tried some truly tasty RY4 juices and some really nasty ones, but Apollo is somewhere in between. It’s not a bad flavor, it’s just that it’s way to sweet to qualify as a tobacco e-liquid. All I could get out of it were hints of caramel and vanilla, but no tobacco whatsoever. If you’re looking for something sweet and creamy, you’ll probably appreciate this RY4, but if it’s tobacco you’re after, I’d stay away from it. Mango Peach – This was one of the most surprising flavors in Apollo’s e-liquid lineup. I would have never thought mango and peach went so well together, but they really do. I’m always looking for tasty fruity flavors to remind me of summer during the freezing winter, and Mango Peach is perfect for that. The strong peach flavor dominates the taste of this juice, but you can clearly sense the hints of mango, especially when exhaling through the nose. Cherry – My second favorite after Baja Burst, Apollo’s Cherry is simply to die for. I had tried their original cherry when I reviewed the company’s Standard Kit and wasn’t overly impressed with it. Too be honest, I thought it was pretty bad, but the guys they have working at their e-liquid facility in California have definitely made some big improvements. I tested this e-liquid with an Apollo 900 mAh eGo battery and the fantastic Mini Protank-II from KangerTech, and it just blew my mind. Obviously, it doesn’t really taste like fresh cherries, more like cherry food flavoring, but it’s still uber-delicious. Menthol Breeze – Cool, refreshing minty taste, just what you would expect from a great menthol e-liquid. It’s great to vape on its own, but Apollo also recommends it in combination with some of its fruity flavors, like Berry Blend and Green Apple. Classic Tobacco – I left this flavor last, because it was my least favorite. Although described as “a full bodied and robust tobacco flavor with a slight hint of sweetness”, on the Apollo website, this e-liquid has very little to do with the tobacco taste I remember. It’s overly sweet and tastes more like chocolate than tobacco. I’m pretty sure this is one of the original flavors Apollo decided not to alter, probably because it sells, but I for one can’t recommend it. These are just 8 of the 30 flavors Apollo sells, but this review only aims to give you an idea of what to expect from this seller. The e-liquids I tried were 12 mg nicotine strength, and delivered a decent throat hit, similar to that of light analogs. They have some really good stuff, but I for one would stay away from their tobaccos. As a V2 customer, I was trying to find a different company. I am very happy that I’ve found Apollo to be a good product, works with my V2 batteries and they ship ASAP. Great.